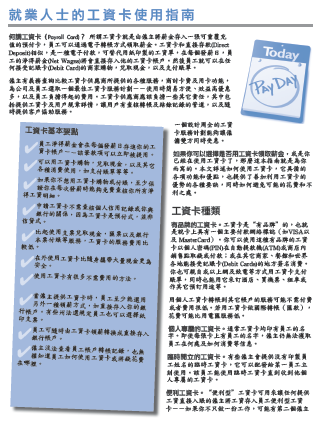 Library: Chinese | A consumer’s guide to choosing a prepaid card (Chinese) . 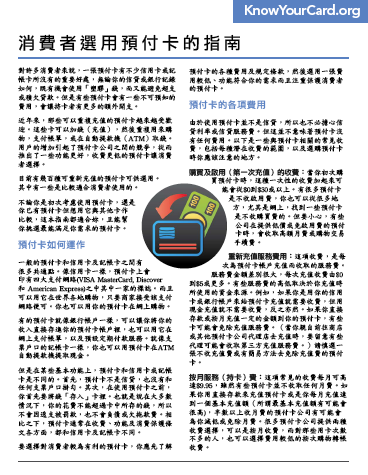 Library: Chinese | Put a Lock on It - Protecting your online privacy (Chinese) . 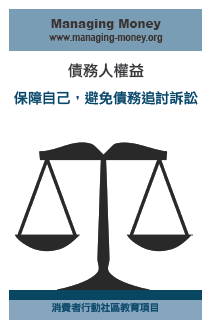 Library: Chinese | The right overdraft protection plan (Chinese) A wise choice. 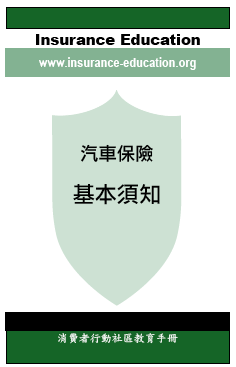 Library: Chinese | Auto Insurance: The Basics (Chinese) . It’s every driver’s responsibility to have adequate auto insurance. This guide will help you determine how much—and what kinds of—coverage you need, and how to get protection at the best price. Library: Chinese | IP Transition: Making the Switch (Chinese) The next communication evolution. This fact sheet explains what Internet-based (IP) telephone service is, why the transition away from traditional (copper-based landline) phone service is happening and what advantages this type of connection offers for consumers. The brochure also explains consumers’ service options and how they can make a smooth transition. Library: Chinese | An Employee’s Guide to Payroll Cards (Chinese) . This four-page guide is designed to help employees who work for companies that offer a payroll card to determine whether that is their best option, understand how the cards work and how to avoid fees, and know their rights. Library: Chinese | Checking and savings accounts (Chinese) A wise choice. This fact sheet presents the basics of checking and savings accounts, highlighting the advantages they offer over “fringe” banking services such as check cashers. The publication covers, among other topics, how checking and savings accounts work, how to choose a financial institution and open an account, and how to reduce or avoid account fees. 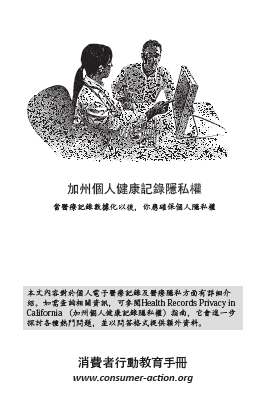 Library: Chinese | Health Records Privacy in California (Chinese) 當醫療記錄數據化以後，你應確保個人隱私權.